Every software company and every software employee survives because of Steve Jobs and wozniak's vision of building a home computer! if it wasn't for Steve, we would have lived in Stone age! Steve jobs is the reason why I was able to get motivated and start a company on my own without anyones moral support! 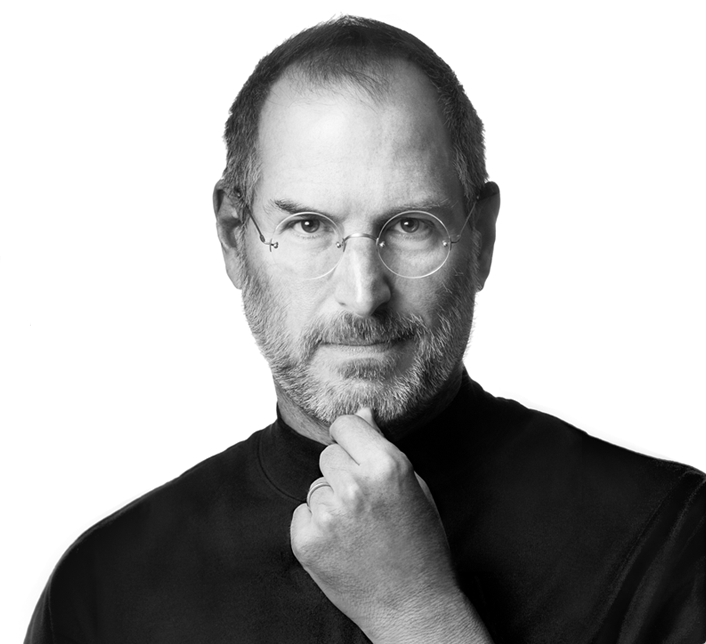 Running a startup isn't a joke, if there were no folks like Steve, it would be highly difficult to get inspiration and inner drive to Think Different. The world has lost a brilliant thinker. I still remember when I was in college, where things around me were not so motivating to start a startup, Steve Jobs quotes taught me everything.It taught me how to start think different, How to develop a innovative product, How to sell/market it. That too in India where academic results matter a lot more than your LIFE ;), its hard to go against a system to start something on your own. The biggest lesson is Steve's RDF - Reality Distortion Field. Jobs has mastered RDF. I am still trying to get a pinch of RDF! I badly wanted to see Steve on stage in one of the Apple Dev Conferences, that was my dream! I even had saved money to goto USA just for Steve Jobs Keynote. As soon as I got up today, saw notifications on my iPhone! For a moment my brain was blank! Well I can go on and on talking about Steve! He is and will be my SuperHero! Yes it is. Many of his quotes serve as a guide to the many young enterpruners. A great thinker and revolutionary.